X Infotech implemented a comprehensive solution for the Tunisian Border Control. The project was organized by United Nations High Commissioner for Refugees (UNHCR) and dedicated to the supply of mobile border control solutions for biometric verification and document authentication (fingerprints scanners, camera, passport scanners, etc). 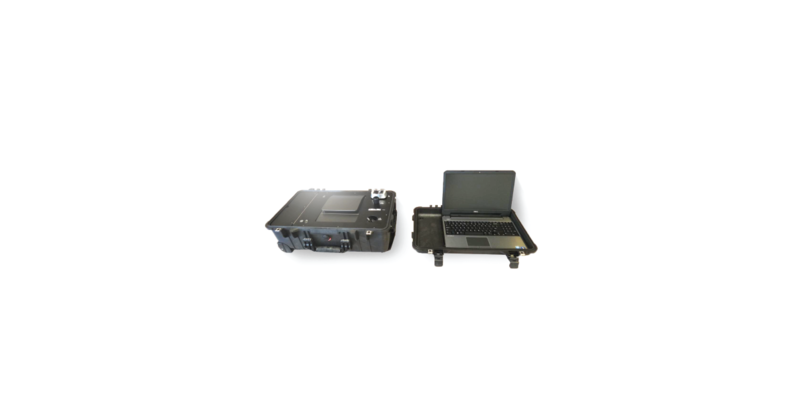 Deliver a mobile border control solution that incorporates different types of verification equipment. The project was dedicated to the supply of mobile border control solutions for biometric verification and document authentication (fingerprints scanners, camera, passport scanners, etc).